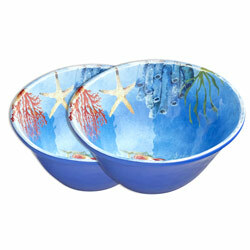 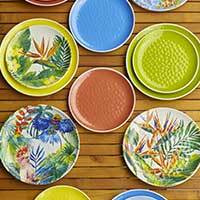 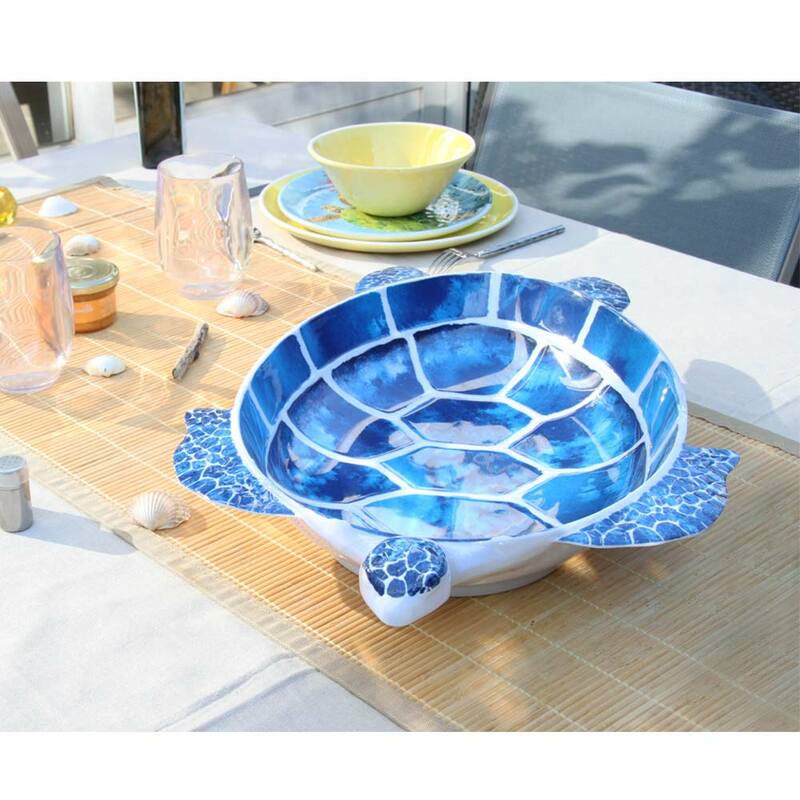 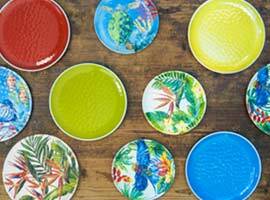 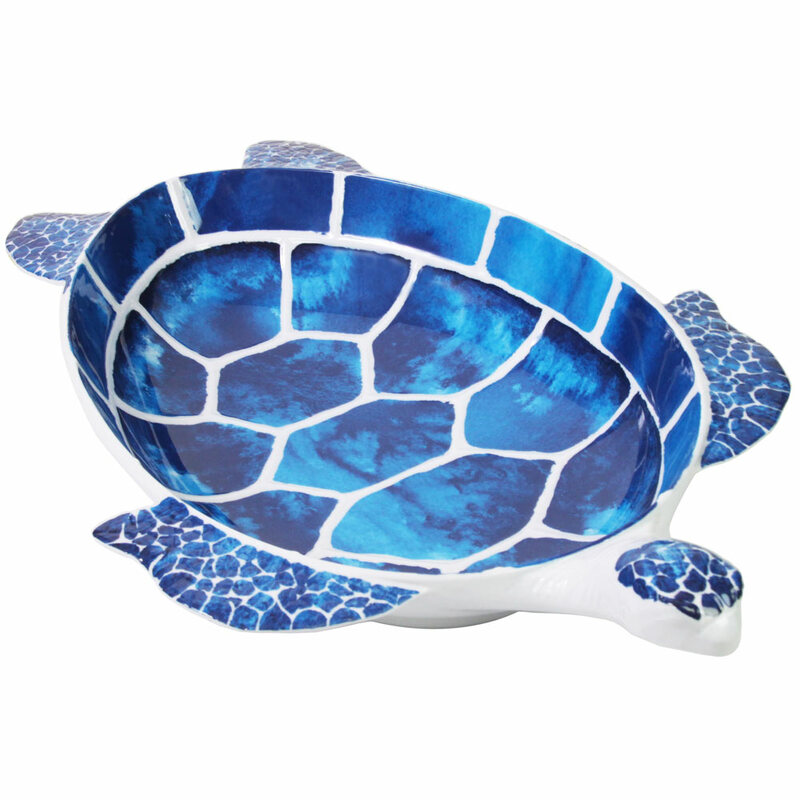 Choose a large salad bowl with a Tropical Turtle shape and blue lagoon to magnify your indoor or outdoor tables. 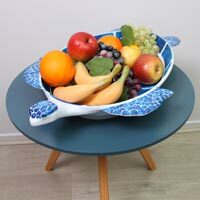 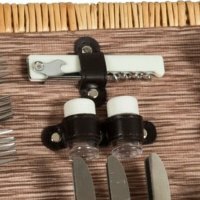 Enjoy a space of 5 liters to deposit your fruits, your salads or your bread in an original and practical container. 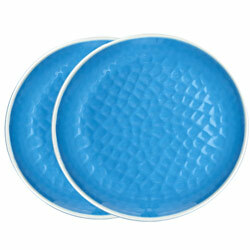 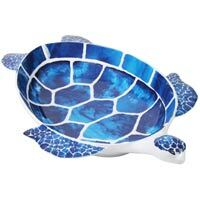 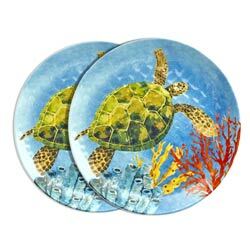 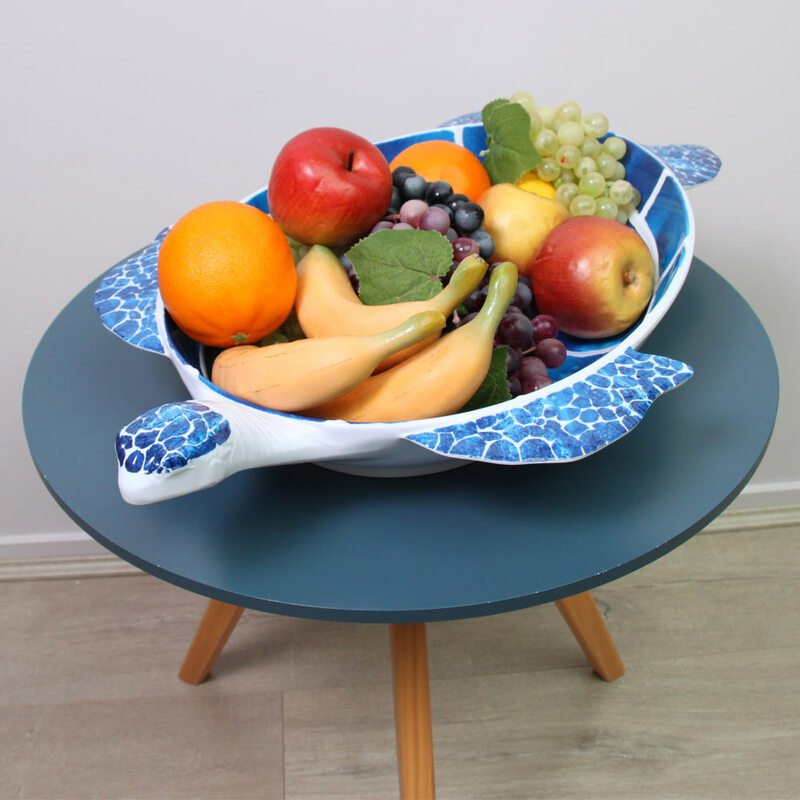 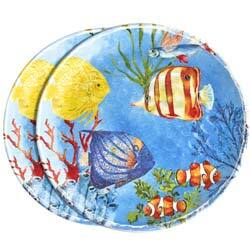 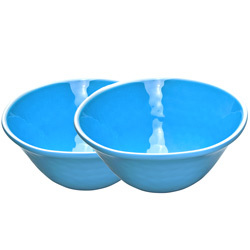 This salad bowl in Blue Tropical Turtle shape was designed in pure melamine. 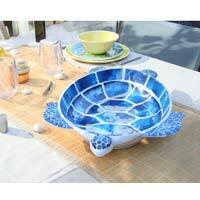 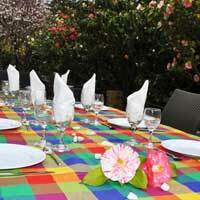 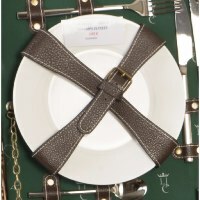 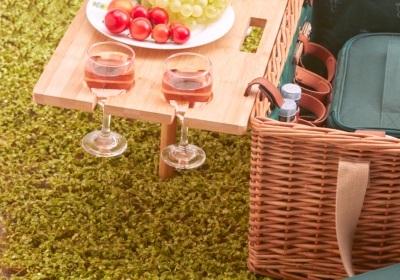 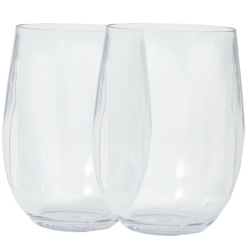 With this majestic, salad bowl you will dazzle your guests !